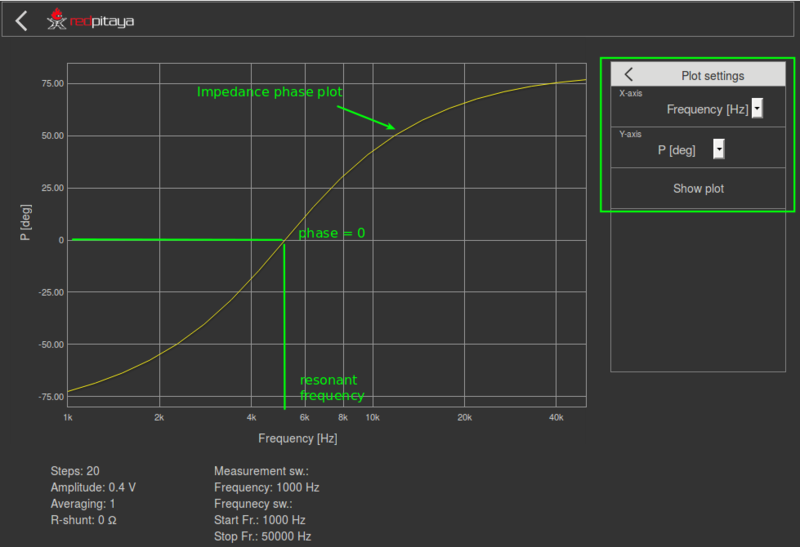 Measure component impedance and circuit impedance using the Impedance Analyzer applcation. In this tutorials we use the terminology taken from the user manual when referring to the connections to the Red Pitaya STEMlab board hardware. Impedance analyzer application is used to measure RLC circuit impedane \(Z(f)\). Alongside Impedance analyzer application for impedance measurement we have used an LCR meter frontend. 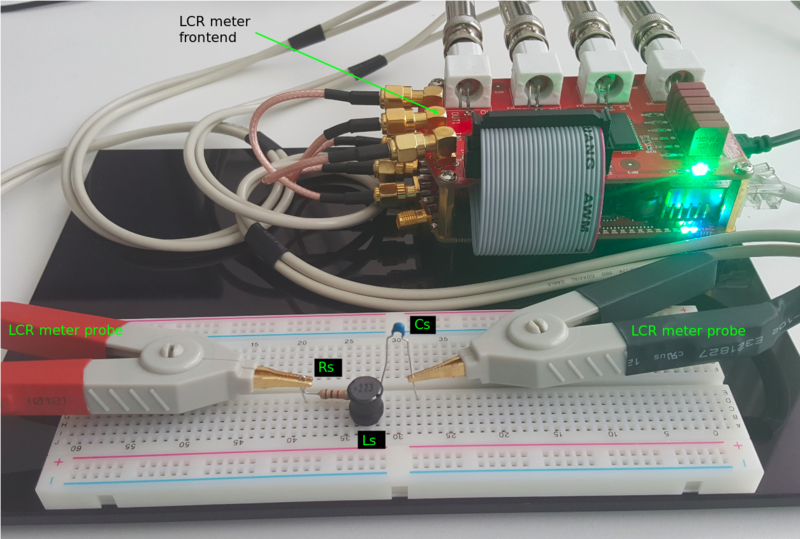 Although LCR meter frontend is intended when using LCR meter application it can be also used for Impedance analyzer application. The Impedance analyzer application enables measurements of Impedance, Phase and other parameters of the selected DUT (Device Under Test). 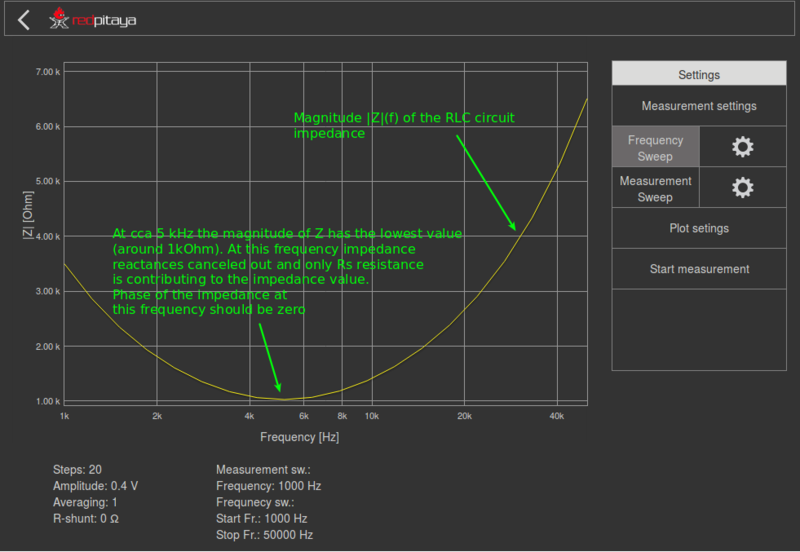 Measurements can be performed in the Frequency sweep mode with 1Hz frequency resolution or in the Measurements sweep mode with the desired number of measurements at constant frequency. The selectable frequency range is from 1Hz to 60MHz, although the recommended frequency range is up to 1MHz. The impedance range is from 0.1 Ohm to 10 Mohm. When using the Impedance analyzer application with the LCR Extension module, insert 0 in the shunt resistor field. 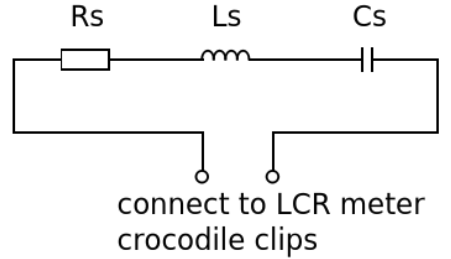 Figure 1: Series RLC circuit. Set up the circuit as shown in figure 1 and figure 2 on your solderless breadboard, with the component values Rs = 1 KΩ, Cs = 0.047 µF, Ls = 22 mH. Start the Impedance analyzer application. Impedance analyzer is community application and it needs to be downloaded from Application marketplace (bazaar). 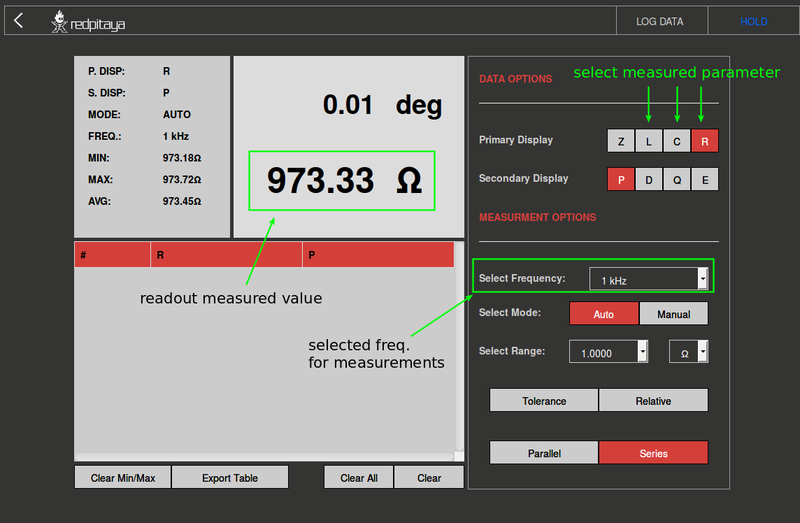 Click on Application marketplace icon and select Install for Impedance analyzer. The frequency at which this occurs (Phase = 0) is called resonant frequency. At resonant frequency the total reactance is zero and the circuit is purely resistive. Compute the resonant frequency fo for the series RLC using equation (11) and compare it to the measured value. What is the percentage error between the two? Give your conclusions from the observations made in step 3 of the procedure.